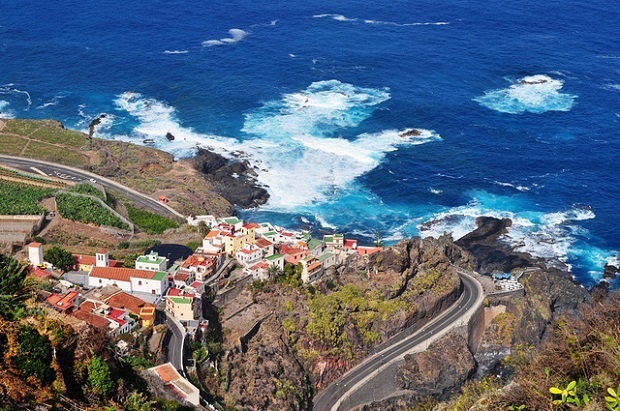 The Canary Islands are known as the islands of eternal spring, well known for the best climate in the world. With 21ºC annual temperature and 4800 hours of the day, enjoying abundant sunshine, while cooled by trade winds. West of Morocco, the boundaries of the tropics, the Canaries make a feast of landscapes, varying from lava desert to pristine forests and dunes to volcanic peaks. Seven main islands and many smaller ones offer entirely unusual and stunning scenery, sunshine and amazing beaches, and each has its own unique atmosphere. The main cities of the archipelago still retain the special color of colonial character. 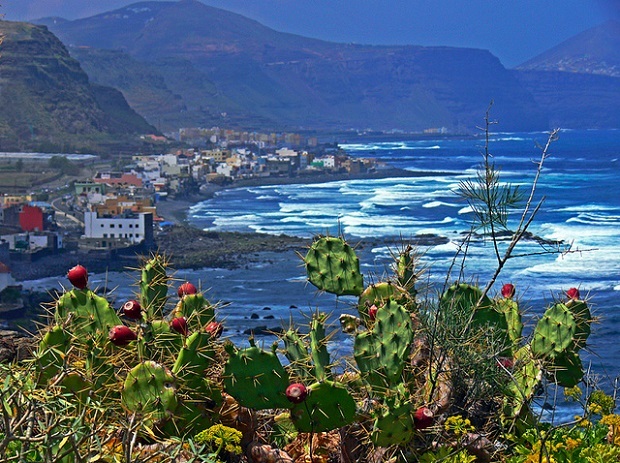 The eastern province includes the Canary Islands Gran Canaria, Lanzarote and Fuerteventura. The Gran Canaria is the most popular of the Canary Islands, and receives more than 3 million tourists every year. In there lies the only really big city complex, Las Palmas de Gran Canaria, which is the administrative center. In Gran Canaria is the largest resort in Maspalomas, in Playa del Ingles. It is worth standing up in Gran Canaria, where the variety in landscape, resorts and attractions impresses. Imagine the streets of the island, winding, lead to a symmetric cone in the center! 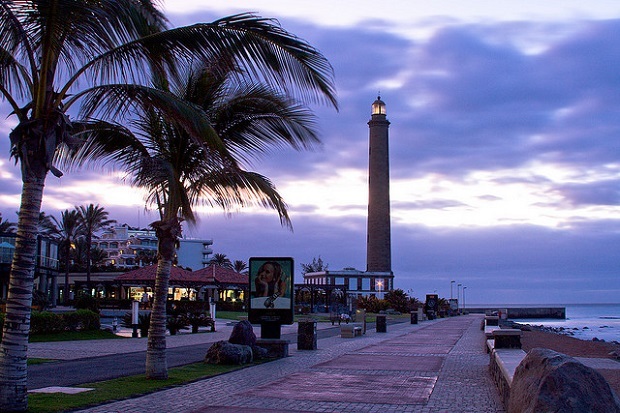 It stands to Maspalomas, famous for its sand dunes, which are a protected area. At the western end, as laid down by the lighthouse, dominated by luxury hotels with golf courses and bungalows. Visitors can find everything: water sports, tours, camel safaris and parks, the main one Palmitos Park, with exotic birds in subtropical gardens. The Playa del Ingles with its golden sands, to the south, is one of the largest resorts in Spain, with towering hotels and apartment complexes, and tourist development of the 1950’s. Alternatively, you could stop at Tenerife, which offers the widest range of holidays than any other island of the group. In the province of Santa Cruz de Tenerife worth a stop at one of the three islands comprising, which is not highly developed tourist, do not show the picture of the big resorts and largely devoid of organized entertainment. Gradually, of course, more and more visitors discover these peaceful and green shelters. Is ideal if you belong to those who enjoy walking, wildlife and mountain scenery, and there you will find fewer beaches. View more here: Gran Canaria | Discovering the beautiful village of Tejeda, The exotic seas of Fuerteventura. 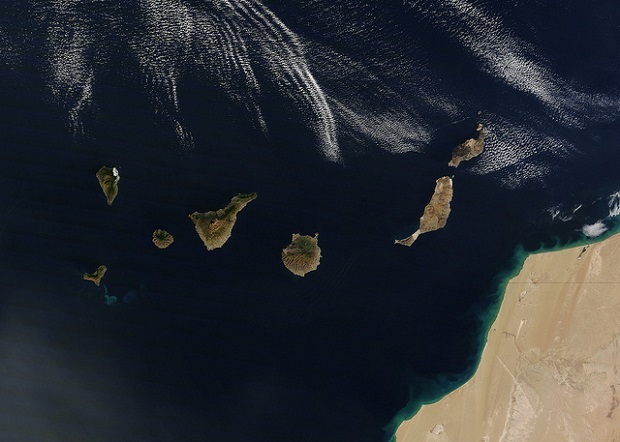 Canary Islands photos: Mejroxy, Andrew Boxall, Pedro Szekely, Dunas Hotels & Resorts, NASA.